(Reuters) - Police in Ohio are searching for a solid-gold model of the module that carried Neil Armstrong to the lunar surface in 1969 that was reported stolen from a museum in the hometown of the first astronaut to set foot on the moon, authorities said on Sunday. Police discovered the miniature replica was missing from the Neil Armstrong Air & Space Museum in Wapakoneta after responding to a burglary alarm just before midnight on Friday, according to a statement released on Saturday. 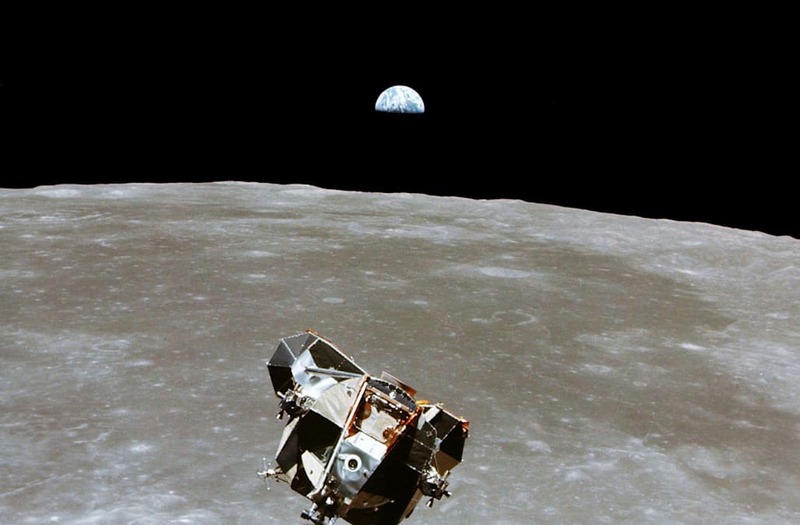 A police spokesman on Sunday said the model, presented to Armstrong in Paris soon after the Apollo 11 mission, had yet to be located. The Ohio Bureau of Criminal Investigation and the Federal Bureau of Investigation are assisting with the case. Armstrong, the first person to walk on the moon in July 21, 1969, was born near Wapakoneta, about 90 miles northwest of Columbus. He is perhaps best known for his words after setting foot on the lunar surface: "That's one small step for man, one giant leap for mankind." The replica, measuring 5 inches high and 4.5 inches square, is one of three that the renowned French jeweler Societe Cartier designed and fabricated, one for each of the astronauts on the mission, the statement said. "Theft from a museum is a theft from all of us," the museum said on its Facebook page. Museum officials could not be reached on Sunday for further comment.